The recovery period is a particularly trying time for those who lead an active lifestyle. Many fear that lack of activities will render them fat or they lose any progress they made on making their body better. 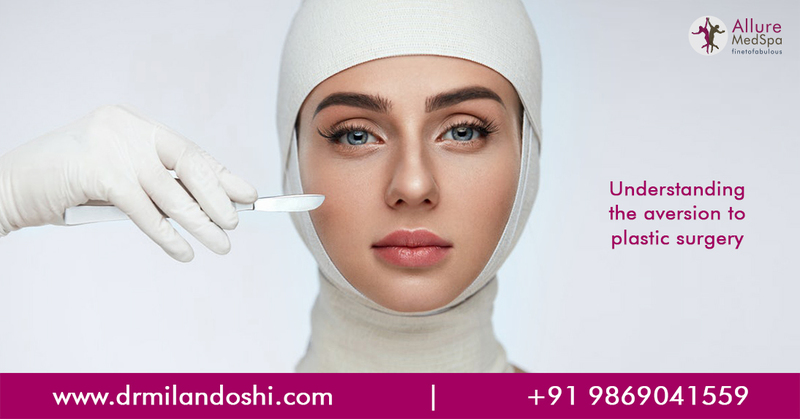 However, recovery period is very important and anyone who undergoes a cosmetic surgery should use the recovery period to recuperate well so that they can enjoy and benefit from the results of their surgery. However, it is pertinent to know that not all surgery will have you out of action for long. 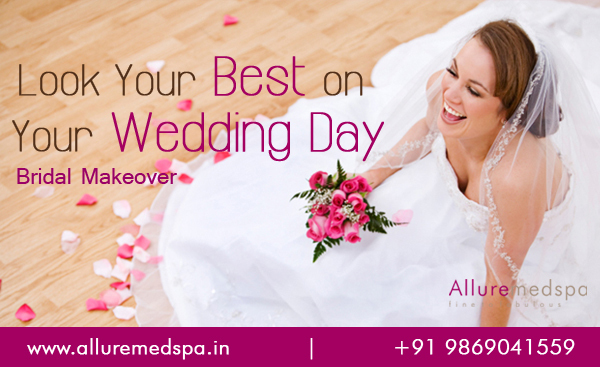 Post most cosmetic surgeries you can return to your routine life sans heavy work out in a week or two. Strenuous activities are not encouraged until your body is ready for it. 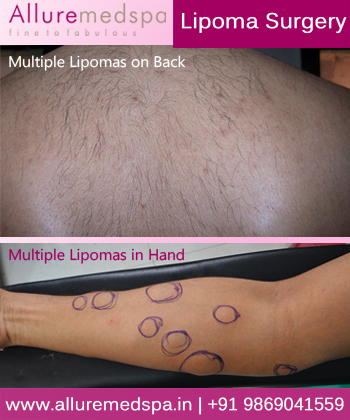 Liposuction is one of the most popular body shaping procedure. Post liposuction the patient is expected to rest fully. While people are encouraged to go back to their routine life, they cannot do much. Those who have undergone liposuction can return to light exercises like cardio in 3 to 4 weeks. Heavy running and weight lifting should be left alone at least 5 to 6 weeks post-surgery. 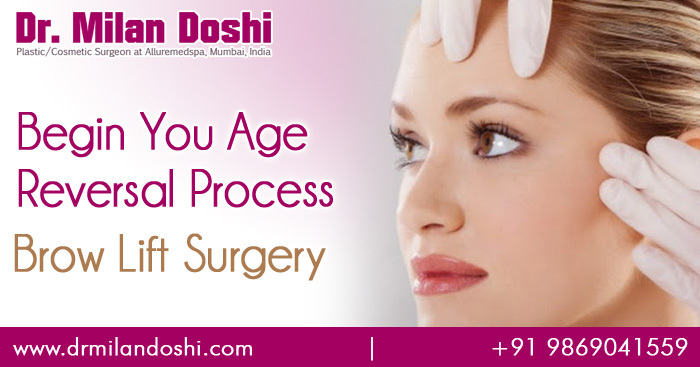 Facial rejuvenation surgery focuses on your face. However, make on mistakes that when you are asked to rest, it is for your whole body not just your face. You are asked to give up exercises for a while after a facelift or other facial surgery as the blood vessels underneath your skin could effortlessly bleed owing to elevated blood pressure or elevated heart rate. This could cause a hematoma to appear. For your own safety, refrain from workout for at least 4 to 5 weeks post Facial rejuvenation. For the first 6 weeks past your Rhinoplasty, you need to be quite aware of what you do with your body. Do not engage in any strenuous activity that may cause you to breathe heavily. Blood vessels in your nose will still be very sensitive during this time and high blood pressure could cause nosebleeds. Apart from nosebleeds, it could also cause damage to the bones in your nose, which are recovering from surgery. So wait for at least 6 weeks before you start with exercises. Women who undergo breast augmentation need to be careful with their chest muscles. While lower body activities are encouraged, one must be careful of how they treat their chest muscles. For the first two weeks, mild cardio and lower body exercises are permitted. However, no arm movements or anything that strains the upper body for at least 4 to 5 weeks post-surgery. It is important to seek your surgeon’s opinion on when, how and how much you can exercise. Your doctor knows the best and it important to seek their opinion and follow their advice for the best results.